WHEN Marteen Ellis was pulling up the carpet in her Pine Creek home, the last thing she expected to find was around a dozen preserved NewsMails from the 1940s in immaculate condition. The papers, which date back to 1944, 1946, 1947 and 1949, were wedged neatly between the floorboards and the carpet along with copies of Women's Weekly. "I got a nice little surprise to see the old papers and magazines. They have kept really well and are easy to read," she said. Ms Ellis has lived in the 1940s timber cottage for 10 years and was stripping the carpet back to bare floorboards when she found the hidden treasures. "It was probably the first time the carpet has been ripped up," she said. "The newspapers were just neatly folded up, as if they were used for a bit of filler before the carpet was laid." 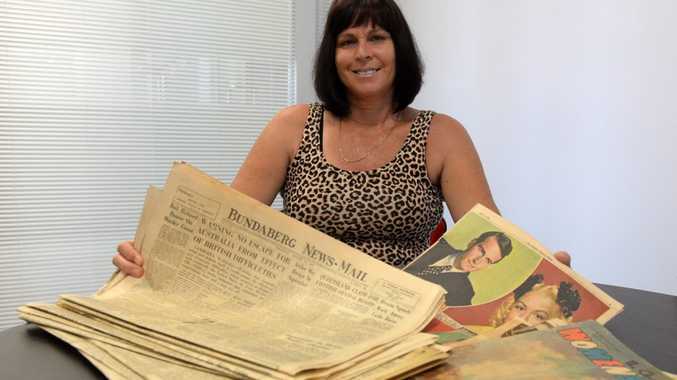 "I started to have a read and realised a lot of the content was about the war and other interesting pieces about Bundaberg so I thought I would bring them in to the NewsMail." A mixture of local and international news fills the front pages of each newspaper while the middle pages feature some very interesting advertisements, some from businesses still operating in Bundaberg today. The back pages focus heavily on sport and include fixtures and results, general local sport news and international sport news. 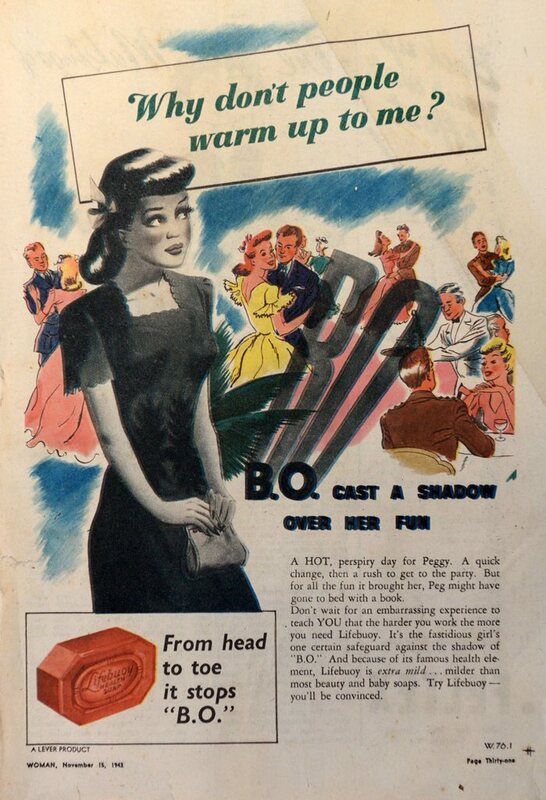 The 1940s editions show just how far the newspaper industry has evolved over the years. 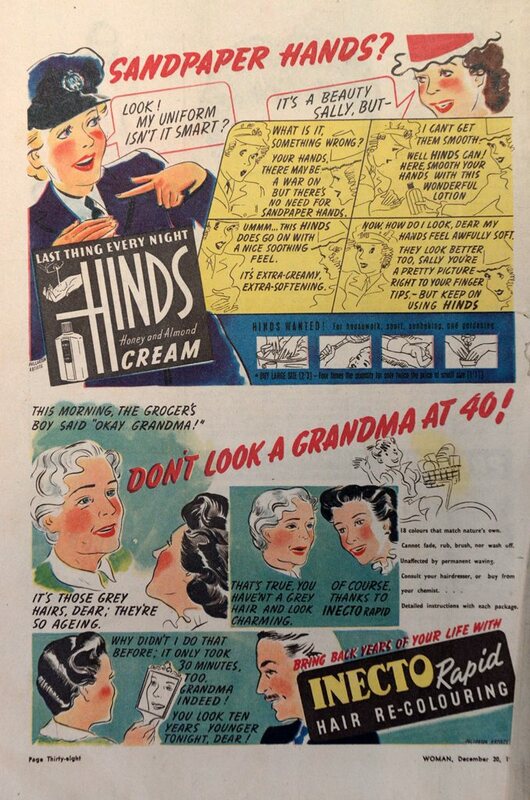 Unlike today's tabloid sizing, these papers are in broadsheet style and often do not feature any photographs. The font print is at a size 7 compared to the current size of 8.7 and stories are fit closely together rather than being given a certain amount of space. The newspapers will be kept at the Bundaberg NewsMail office on Woondooma St.
MR. C.W. Davidson, M.H.R., has been advised by the Deputy Director of Posts and Telegraphs (Mr. J.C. Stewart) that following presentations submitted, it has been decided to increase the frequency of the mail service operating between Bundaberg and Electra. This service which now operates twice per week, will be increased to three times per week as from 1st September 1947. A request submitted by Mr. Davidson that the service be extended to take in a further area has not yet been finalised. WHILE coupling up two cane trucks on Springhill Plantation yesterday afternoon, Robert Davis, slipped and the wheel of one of the trucks passed over his hand almost severing a finger. First aid was rendered by the Ambulance, and a doctor was advised. FOR a really enjoyable night's entertainment don't miss the euchre party and dance at the Heads on Saturday night. Mrs. Stewart's dance band, novelties and dainty refreshments and remember the first bus leaves the Post Office at 7.45p.m. Be early to secure a seat. CHILDERS, Wednesday- Mrs Isabella Stehbens, wife of Mr. Edwin Stehbens of Childers, one of the victims of the petrol explosion on Tuesday, died in the Isis District Hospital this morning. Mrs. Stehbens, at the time of the accident, was standing by her son's motor car, which was being refuelled, when the petrol exploded. 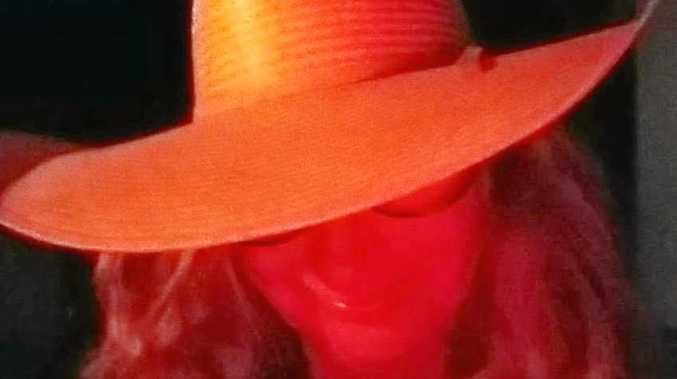 The blazing fuel ignited her clothing and before the fire was extinguished, Mrs. Stehbens suffered extensive burns. CONSTABLE Jim Walsh who has been giving lectures to school children in Bundaberg on road safety over the past few weeks, concluding last week with addresses to the Convent and Christian Brothers schools, left for Maryborough on Tuesday night to give lectures to children in that city. He gave four addresses yesterday. Reports of the success of the campaign in Bundaberg reaching Maryborough prompted the request for Constable Walch to give the lectures in that city.